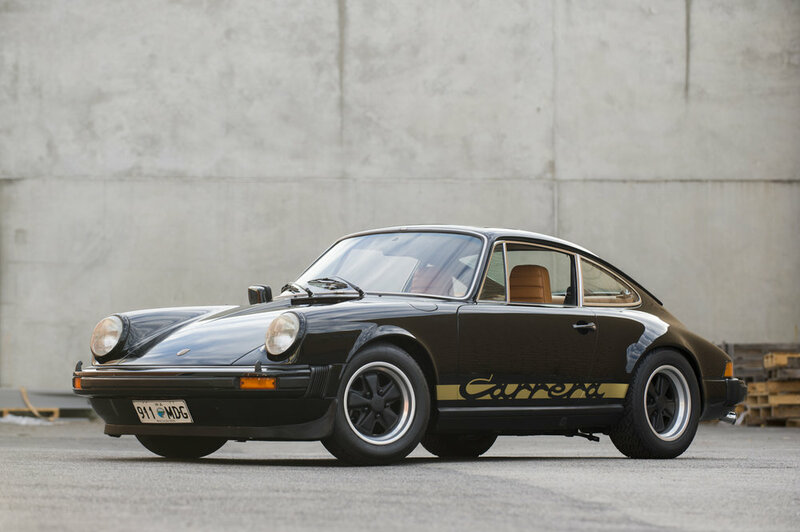 This rare1977 Carrera 3.0 coupe was delivered new into Australia by Hamiltons in Victoria on the 15th February 1977 to fashion icon Joseph Saba. The car has been located in Perth since 1986. The car has just undergone a comprehensive body and mechanical restoration to factory specs by our team here at Ktec. 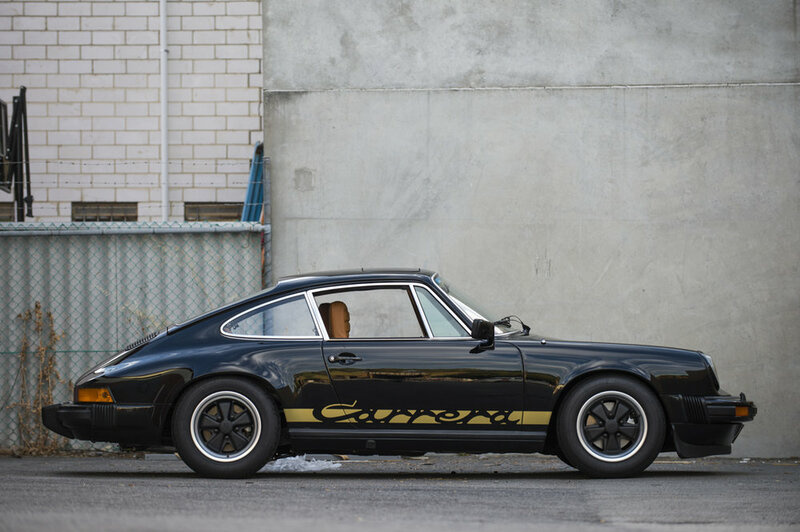 The stunning A1A1 Black Glasurit paintwork with Gold Carrera script looks just right with the factory Fuchs alloy rims and period Pirelli CN36 tyres.